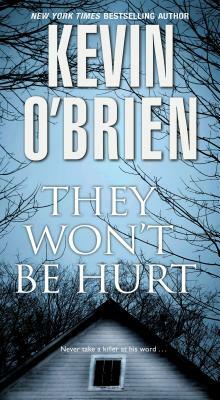 On his very day of publication, Kevin O’Brien again holds forth with his newest thriller, They Won’t Be Hurt (Pinnacle). Foul play has come upon a family in their vacation home on Lopez Island. Who, what, how all to be revealed - not here, and not even on this night, as such a book has to be read to be properly enjoyed. 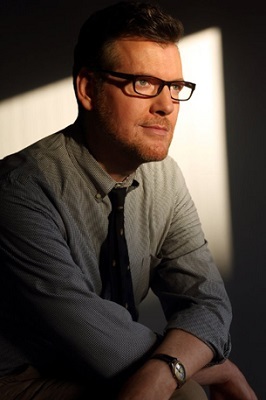 Kevin O’Brien has shown himself to be a master of telling the story, without telling too much of the story. This, again, should be great fun. Co-presented with SEATTLE7WRITERS, treats this evening provided by Savoir Fork Catering.